Oishii Japan is back for its 4th edition, showcasing the finest Japanese seasonal produce and delicacies and latest innovations in food technology. Representing 42 out of the 47 prefectures of japan, 300 exhibitors will be presenting over 500 new types of seasonal produce, prefecture specialties and food machinery, including the highlight for this year, 36 varieties of Honkaku Shochu and Awamori. Visitors can look forward to sampling an even wider range of the best natural produce Japan has to offer, from the freshest vegetables and fruits to premium grade meats and seafood, as well as a myriad of condiments, confectionaries, snacks, delicatessen foods and desserts. There is also a wide selection of Japanese wine, liqueur, sake, shochu and whiskey. Shochu, a popular Japanese distilled spirit, will be one of this year’s highlights, with 36 varieties of Honkaku Shochu (本格焼酎) and Awamori Shochu (泡盛) to be specially showcased at the event. 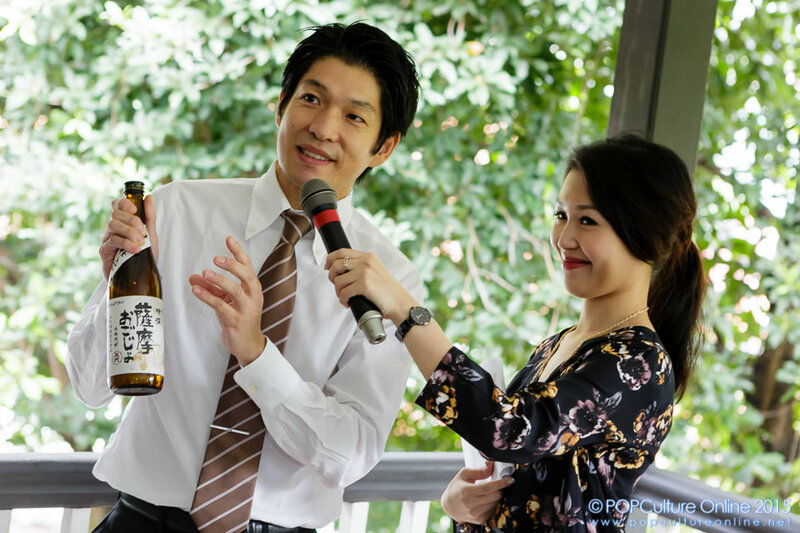 Visitors will be able to learn about this versatile drink and pick up tips on the different styles of serving and enjoying shochu through workshops and tasting sessions. Shochu can be made by different ingredients, Kome-jochu (rice based), Mugi-jochu (barley based), Imo-jochu (sweet potato based) and can be drunk in different ways, straight, on the rocks, mixed with cold water, hot water, in a little black pot, or mixed in a cocktail. It boasts many health benefits such as a lower calorie count, being 1.5 times more effective than red wine and preventing artery blockages. Riding on the wave of celebratory promotions for Singapore’s 50th birthday (SG50), 50 of the finest Japanese restaurants in Singapore will celebrate the authentic flavours of Japan by offering special dining promotions from 1st to 24th October 2015. Oishii Japan Dining Experience is co-organised by Asatsu-DK Inc. and the Ministry of Agriculture, Forestry and Fisheries (MAFF), with support from JCB, the official credit card. 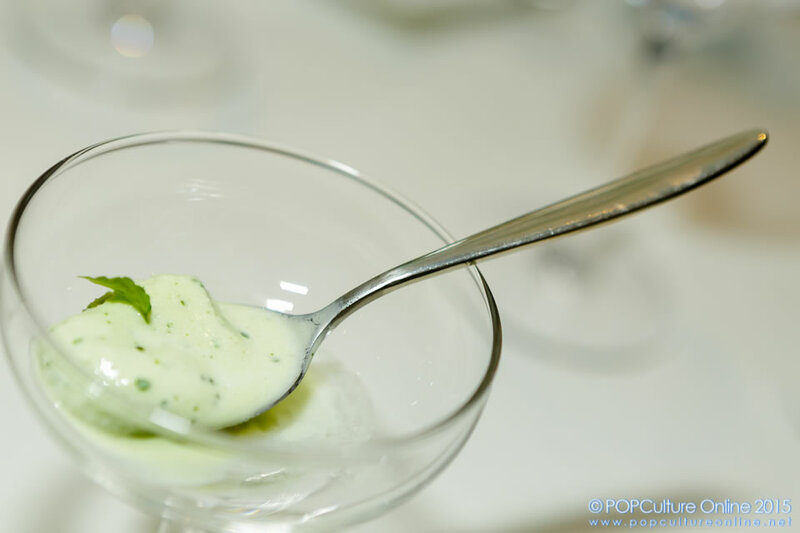 More than a delicious demonstration of the finest produce and food technologies Japan has to offer, Oishii Japan is a visible expression of how Japan is pushing standards and boundaries in the global food and beverage sector. 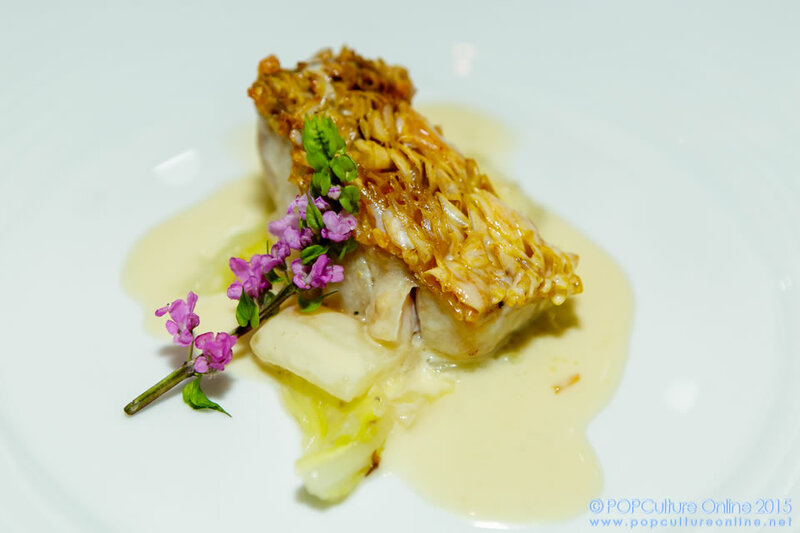 It is also a testament of the continuous demand for Japanese cuisine in Asia. From the world’s smallest Nigiri Sushi machine that rolls about 1,200 pieces of sushi per hour, to noodle-making machines that can make different types of Japanese noodles such as Soba, Udon and Ramen with a simple change of blades. One of the highlights is the introduction of one of the national spirits of Japan – Shochu. 36 shochu products will be available for tasting. The flavours vary with the distilled techniques and ingredients used, such as barley, rice, sweet potatoes or buckwheat. Watching a trained Japanese chef artfully break down a whole tuna is a rare experience outside of Japan. So don’t miss the live demonstration where the chef will deftly carve, fillet and slice a massive tuna flown in from Ehime Prefecture. 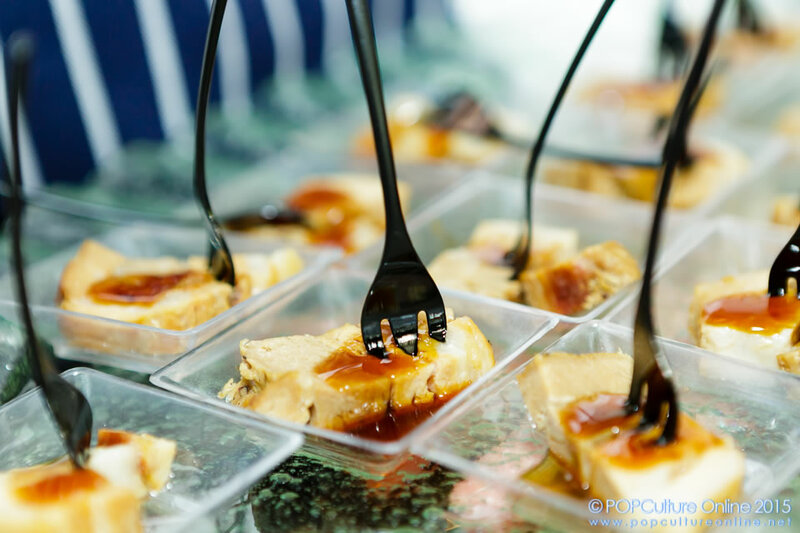 From sake ice cream making to patisserie demonstrations, Japanese fusion food to wagyu ramen preparations. Oishii Japan is supported by Ministry of Agriculture, Forestry and Fisheries (MAFF), Japan External Trade Organization (JETRO), Japan Tourism Agency (JTA), Japan National Tourism Organization (JNTO), ASEAN-Japan Centre, Embassy of Japan (Singapore), Singapore Exhibition & Convention Bureau, and The Japan Food Machinery Manufacturers’ Association (FOOMA). Supporting banks include Chiba Bank, Chugoku Bank, Fukuoka Bank, Hachijuni Bank, Hiroshima Bank, Hokkoku Bank, Hokuriku Bank, Hyakugo Bank, Hyakujushi Bank, Iyo Bank, Joyo Bank, and Juroku Bank. The Official Partner is e2i (Employment and Employability Institute) and the Official Credit Card is JCB. 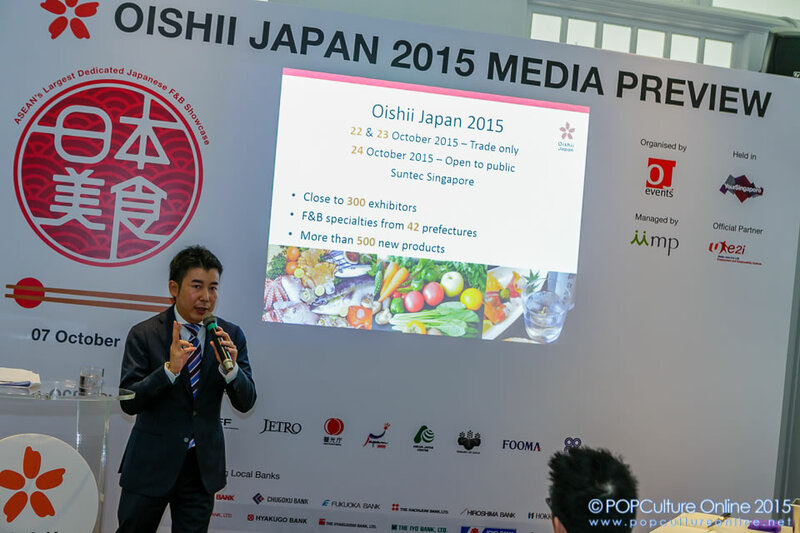 Trade visitors enjoy complimentary admission when they register online at www.oishii-world.com/en by 19 October 2015. Registration is now open. On-site registration is at S$20 per person. Public can purchase tickets at S$4 per person. Admission is free for children 12 years and below. Tickets can be purchased at www.oishii-world.com/en. For more information, please visit www.oishii-world.com/en. 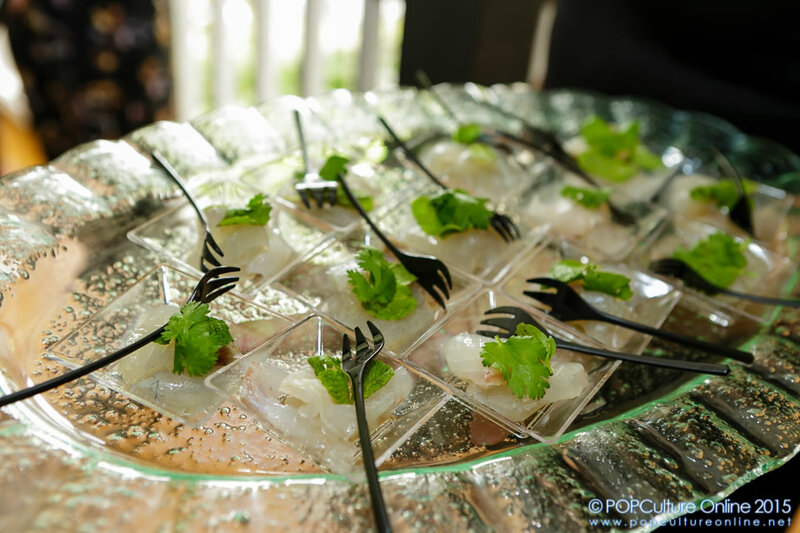 Established in 2012, Oishii Japan Executive Committee (of OJ Events Pte Ltd) is helmed by professionals with a strong track record in organising leading trade shows in various sectors, including the food and beverage (F&B) sector. The company was set up with the aim of supporting Japanese enterprises keen on tapping international markets by providing effective sales and marketing platforms for their products and services. Oishii Japan is one such platform for the F&B industry.